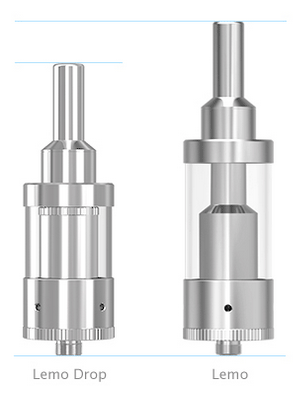 The Eleaf Lemo Drop atomizer features steel material and glass atomizer tube to ensure the product's durability and aesthetics. The heating coil can be wrapped around the absorbent cotton by yourself. 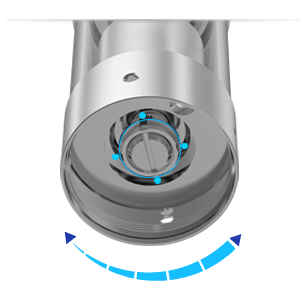 Also, the air inflow can be adjusted to a desired condition as you please. 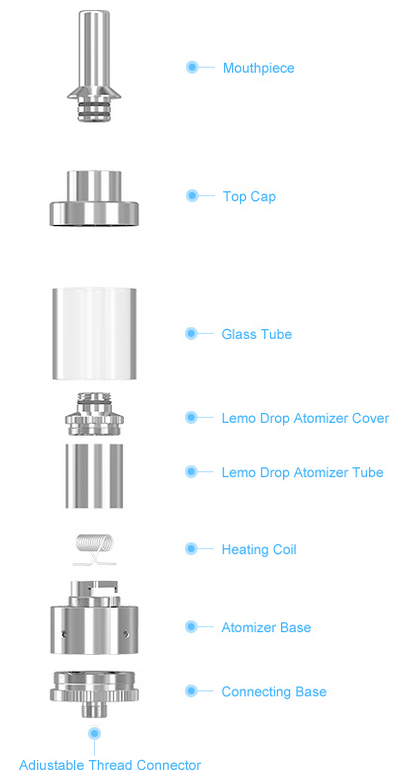 The Eleaf Lemo drop atomizer features a buildable heating coil that you can wrap according your preference. 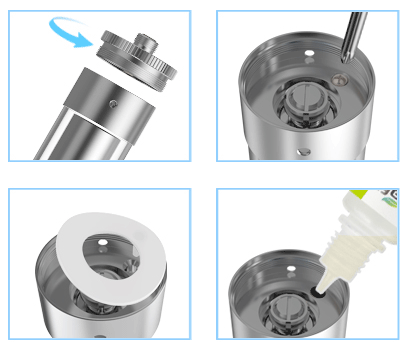 This makes the Lemo drop atomizer very practical. Below is a sample that may be used as a reference. 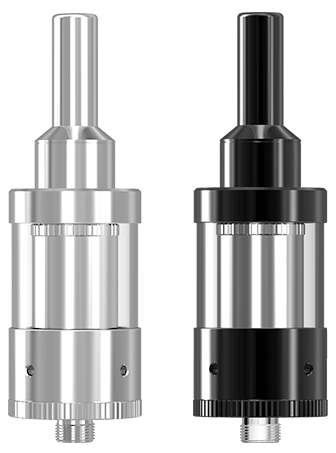 The Lemo Drop atomizer is specially designed for the iStick Battery(20W, 30W, 40W, 50W). 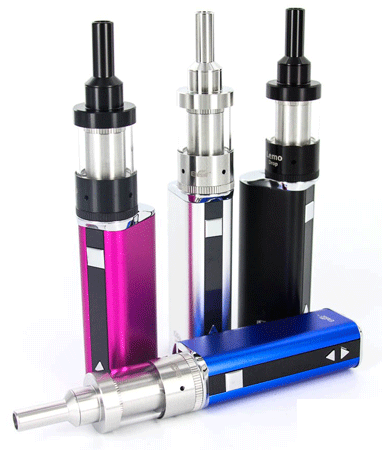 You can enjoy a better vapor from this combination.